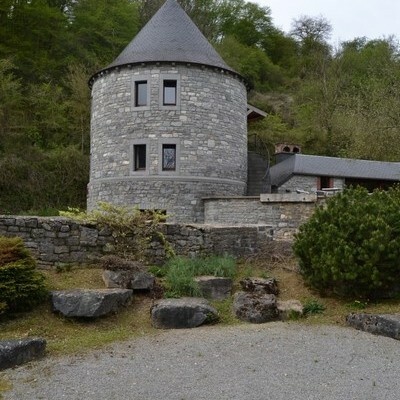 No experiences yet with Le Moulin de Lisogne. Be the first! 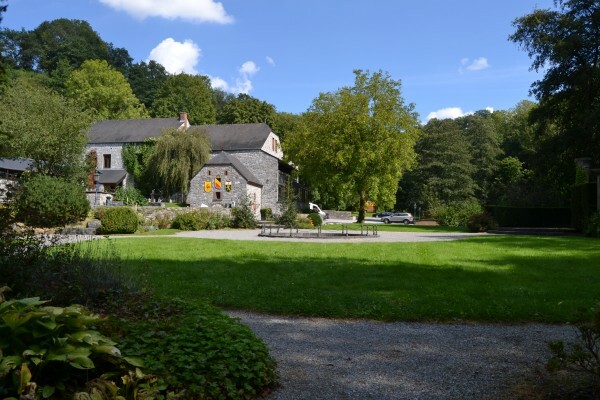 Did you stay in Le Moulin de Lisogne? Let us know what you thought about it and help others to make the right choice! 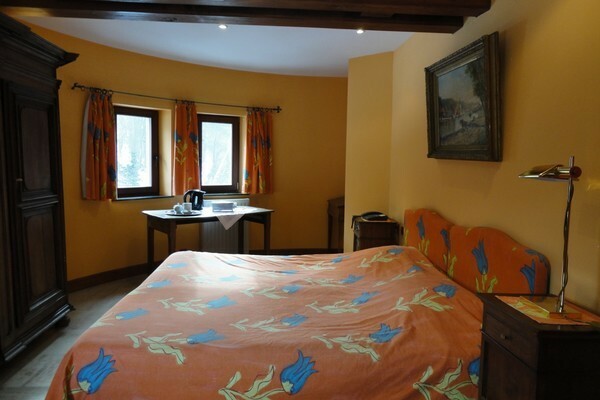 * I confirm having stayed in Le Moulin de Lisogne. 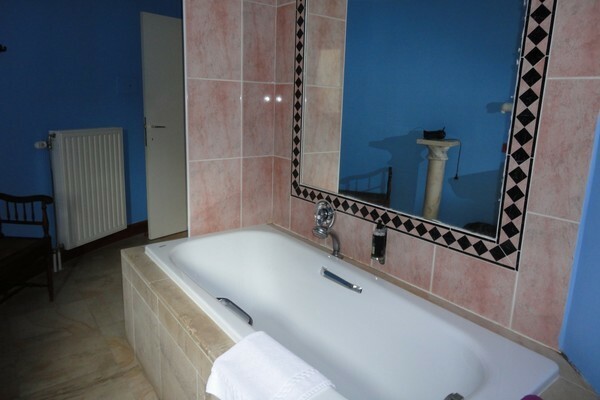 Find other charming hotels in Dinant, all charming hotels in Namur or all charming hotels in Ardennes.